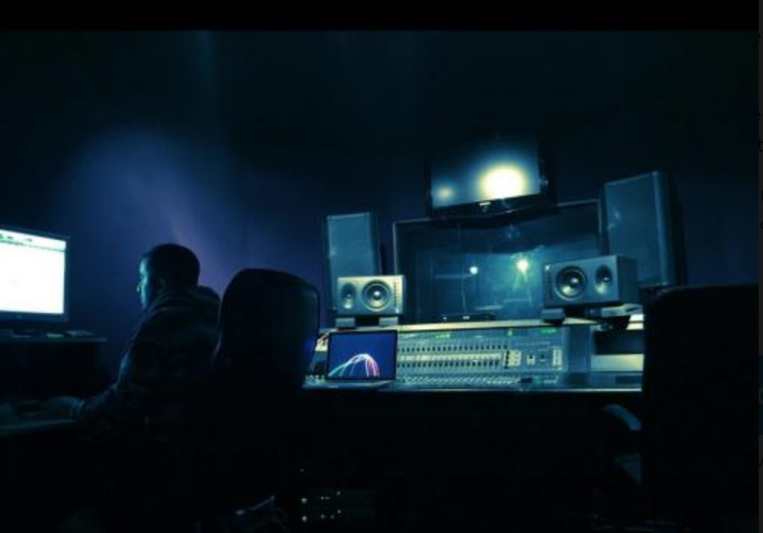 Purple Reign Studios (PRS) is a recording studio designed to meet the needs of major music and film projects while remaining accessible and affordable to independent artists. 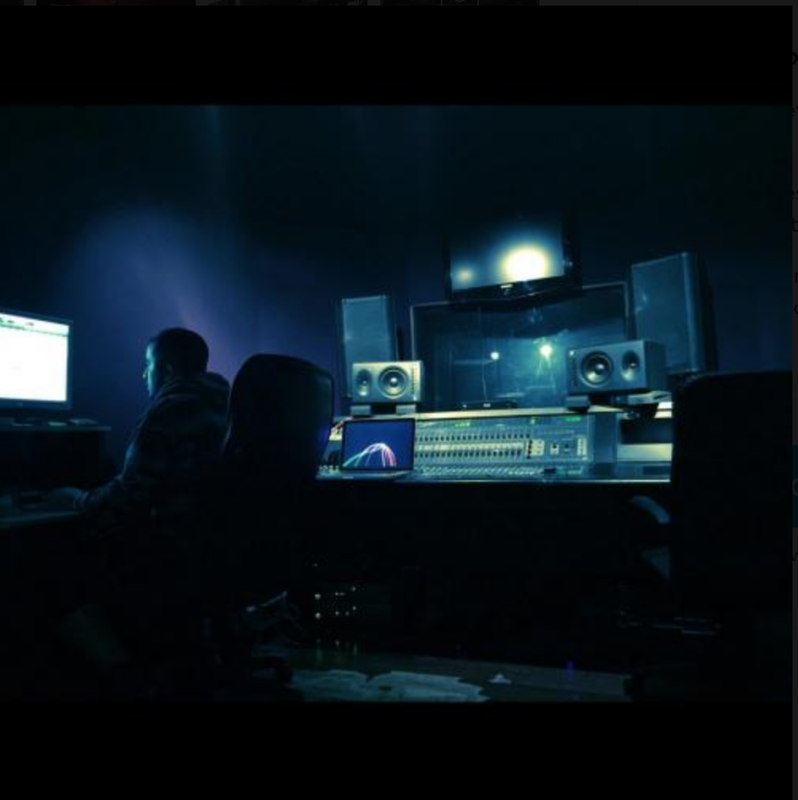 Our staff is combined with Talented Producers, Mixing and Recording Engineers. We understand that every song that's created or mixed starts with you. Its important that we communicate about your vision, whether it be for a song, film or album. We take great pride on delivery time and value the quality of music. Here at PRS our staff has had time working with artist in recording studio and Live world as a Touring Band and Production team for individual artist such as, FarEastMovment, Jojo, ASAP ROCKY, Jordan Fisher to name a few. A: We cater to multiple genres of music, with credits on EDM, Gospel, Hip Hop, Pop, Pop-Rock, R&B, SoulSoft, and Pop albums. 3 recalls by emails, face-to-face or Skype meeting if needed. $50usd for addition recalls. Everything edited and comped for mixing including vocal tuning, otherwise extra cost. Send Three Song in for mix or master receive amazing rate.